Simply Gourmand was founded in 2009 by Marianne Prébet, a French-born entrepreneur living in the United States since 2004. 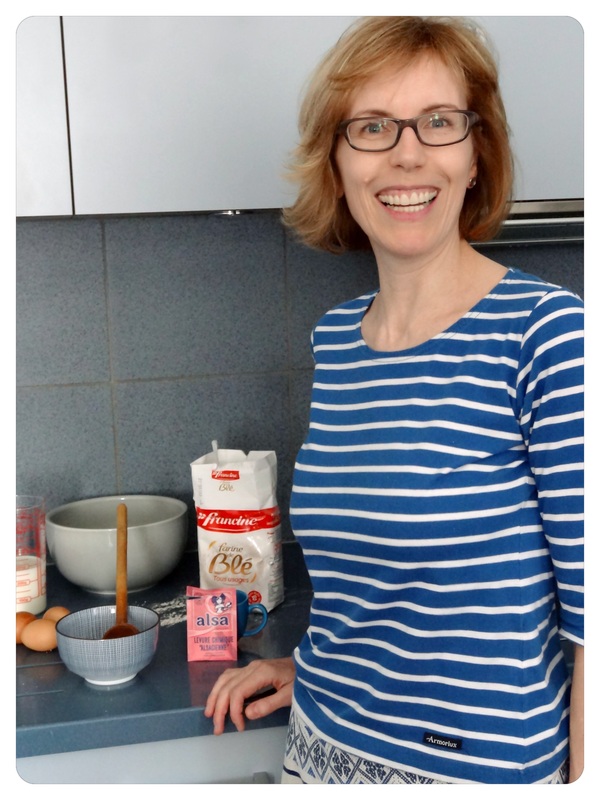 "After years of frustration at being unable to indulge my sweet tooth with my favorite French cookies, and some unsuccessful French cooking experiences, I realized the solution was quite simple. I decided to launch an online French grocery store providing traditional favorites as well as baking and cooking ingredients essential to make truly authentic French recipes." Today Simply Gourmand offers over 300 products across 25 categories, serving Francophile foodies across the nation, making it one of the leading online French grocery stores in the USA.